Click here for Board Member Portal. The Miller Theatre Advisory Board (MTAB) is appointed by Mayor Sylvester Turner and confirmed by Houston’s City Council through Section 32 of the City of Houston’s Code of Ordinances.  The Miller Theatre Advisory Board (MTAB) acts as a steward of public and private funds to provide professional-caliber performances, free to the public, at the Miller Outdoor Theatre for the cultural enrichment of Houston’s diverse communities and visitors to this great city. Below is a list of the Miller Theatre Advisory Board (MTAB) Core Values for Programs and Supporting Policies at Miller Outdoor Theatre. They represent an overview of how our shows and events are slected and what we aim to represent.